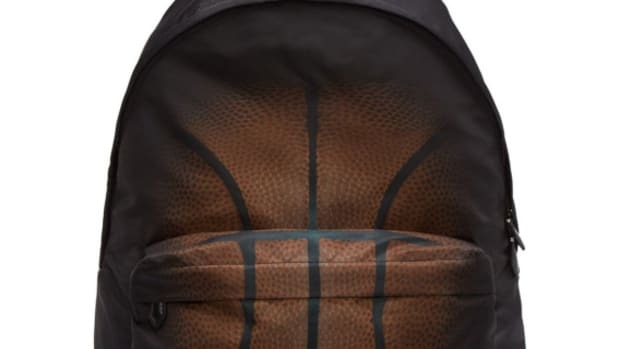 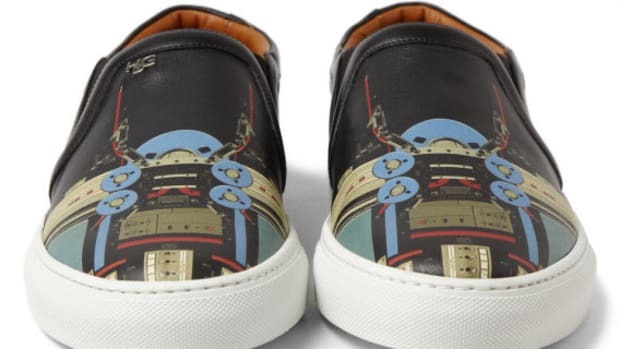 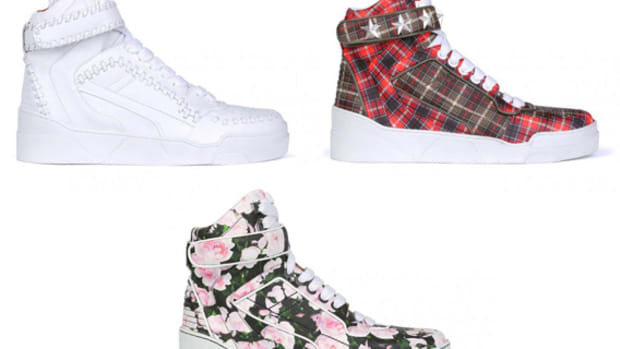 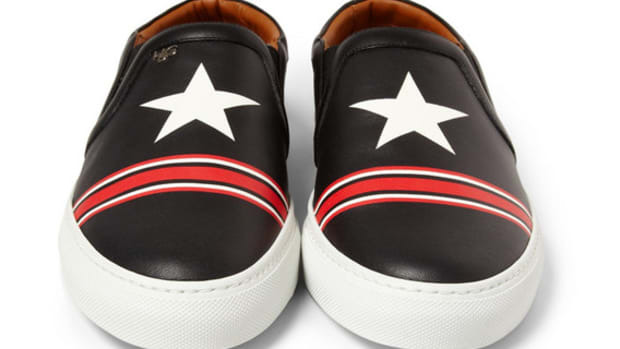 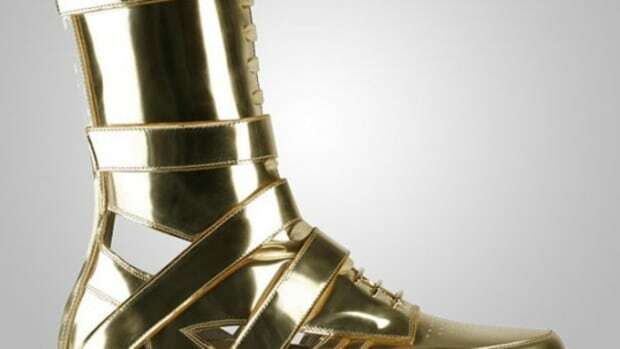 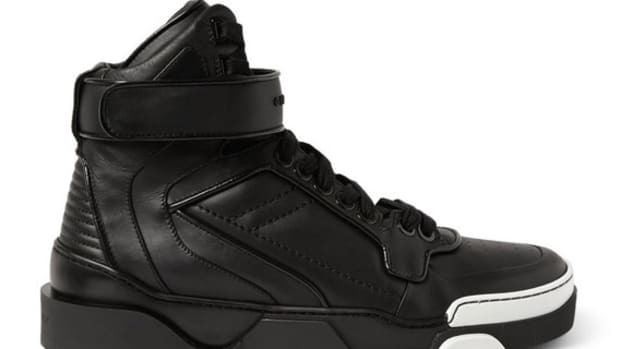 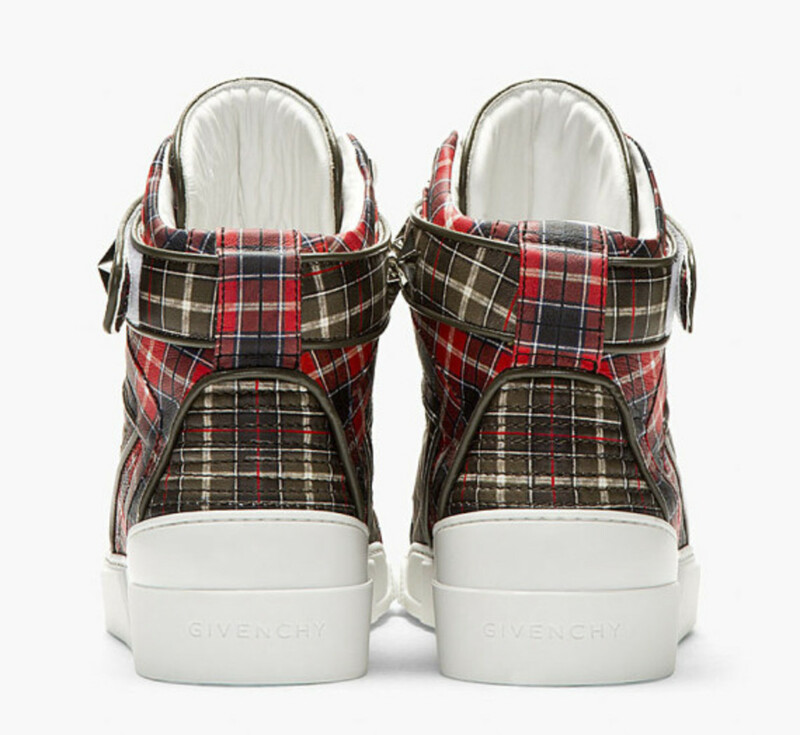 After an abrupt voyage to its futurism theme, fashion house Givenchy is heading back to something more familiar in its Red Calfskin Plaid Tyson High-Top Sneakers. 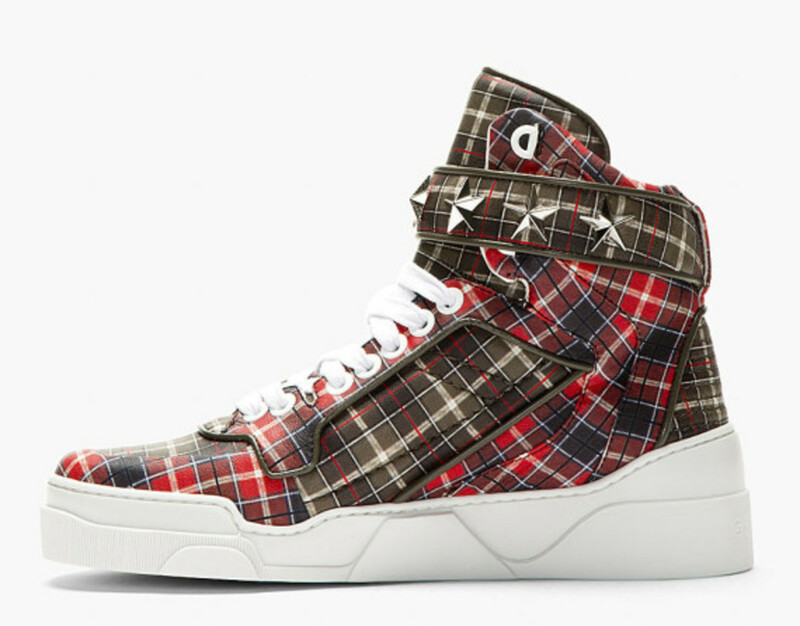 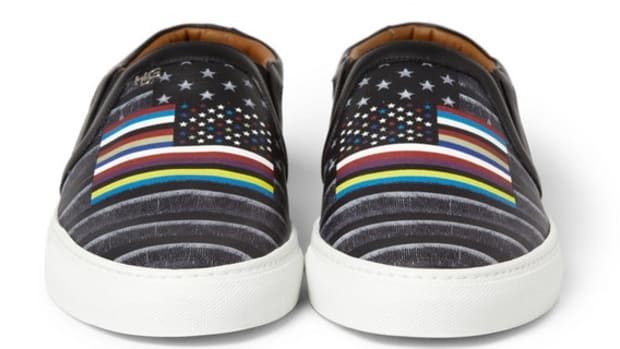 Adorned throughout in vibrant plaid patterns of red and brown, the all-leather footwear features a Velcro ankle strap, studded with 3D metal stars. 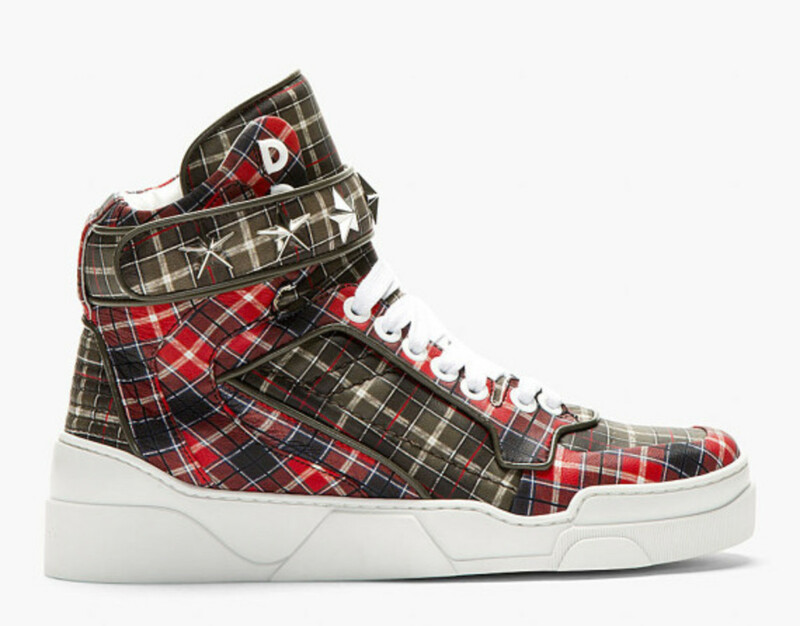 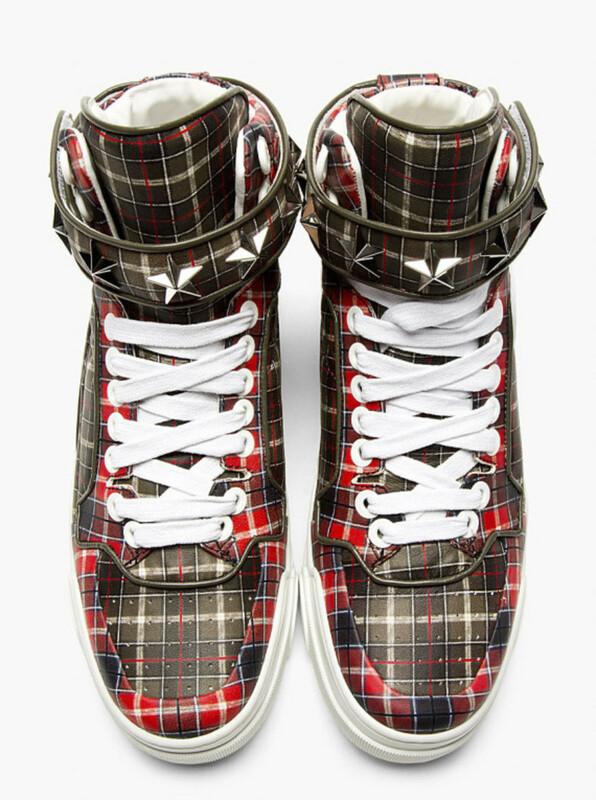 Features a thick rubber sole in contrast white, along with other finishes such as perforated toe box and tonal stitch work, the Red Calfskin Plaid Tyson High-Top Sneakers from Givenchy retails for $935 USD and is available now at SSENSE online store.